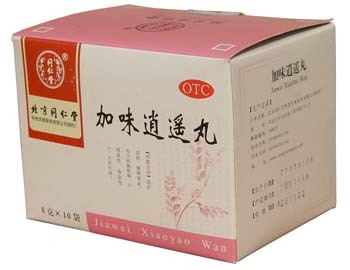 Jia Wei Xiao Yao Wan is based on the ancient Chinese formula used to eliminate the stagnant Qi in the liver. 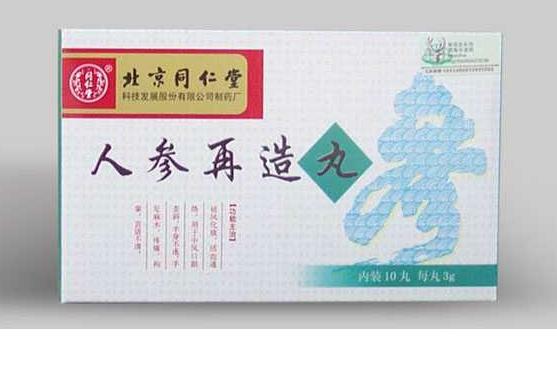 These days, Jia Wei Xiao Yao Wan pills are widely used to treat excessive anxiety, irritability, depression and PMS symptoms. Due to its composition, it is a natural and safe but effective antidepressant. It calms mood swings, regulates the hormonal background of the female body, removes painful sensations during menstruation, relieves tides. In addition, Jia Wei Xiao Yao Wan strengthens the liver and spleen, improves blood circulation, promotes the movement of Qi energy on the body. do not take during menstruation. 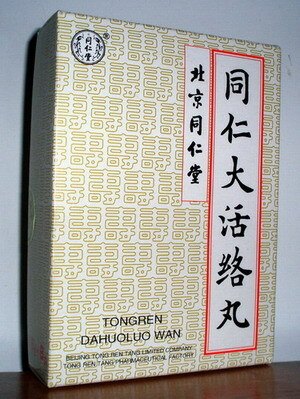 Ingredients: Chinese root, root of the peony, root of the peony, rhizome of atractylodes, poria, licorice root, peony root of the peony mudan, fruit of gardenia, mint grass. Storage: Store in a dark, dry place out of reach of children. Dosage: take 6g at a time, 2 times a day. 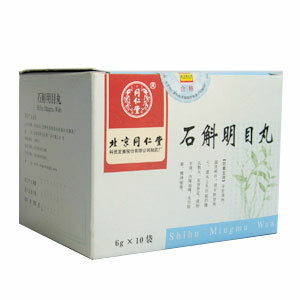 Contains 6g * 10 sachets.